Yuichiro Sasage, he is president & CEO of Komeri, in Japan. 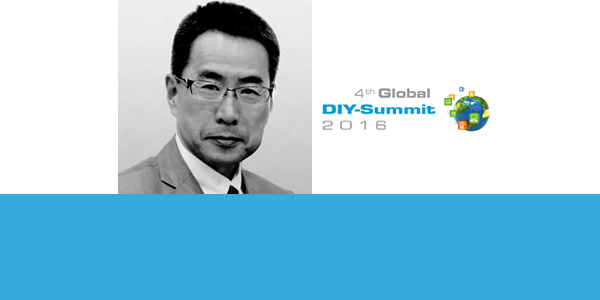 He joined Komeri in 1988, which his father founded as the first DIY store in Niigata. He accomplished to innovate the retail system in construction materials and agriculture products to sell to both PRO & home owners. Today Komeri has more than 1180 stores in Japan and operates as unique company as first national chain store in Japan.